Is it just me, or is March pretty much the worst month ever (in Chicago), at least when it comes to weather?! I’ve made a mental note to definitely plan some sort of warm weather escape next March! Now that we’re a few days into April, whenever it feels chilly, I can’t shake the thoughts of WHY DOESN’T IT FEEL LIKE SPRING?! I need some warmer temperatures that stick around, I need some sunshine, I need to ditch the Canada Goose, etc. 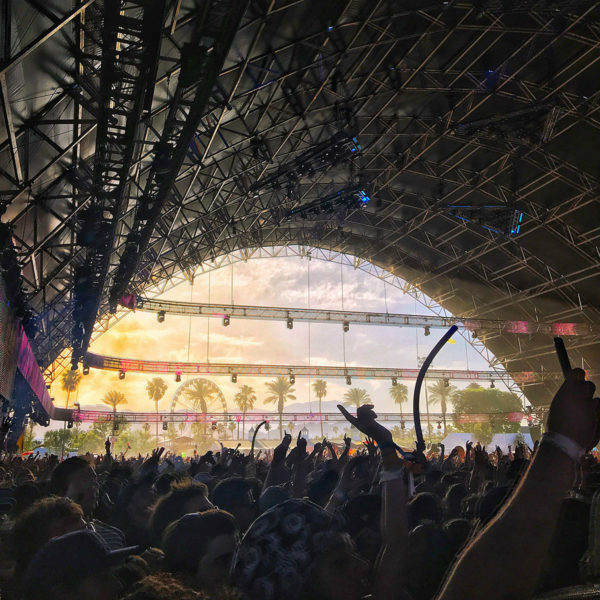 Typically, I would be heading to Coachella this week… There’s nothing like the dessert, palm trees, and some amazing music to put you in that summer state of mind. But I had to back out on our annual trip this year because #adulting, so I’m a) currently in a very sad and fragile state about *not* going, and b) trying to do anything and everything I can do to transport myself to that state of mind without leaving Chicago. Thanks for sharing this wonderful summer playlist! Yea so excited for this! Been waiting for your next playlist since you turned me on to Gryffin a year ago.